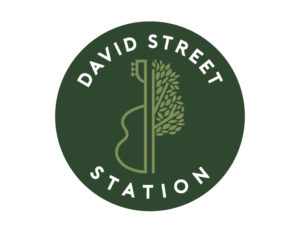 Make your little ones feel extra special with some one-on-one time at David Street Station. All are welcome! Mamas, it’s your time to relax; put your feet up; and let the dads take the ice with the kids. From 12 pm to 4 pm, Frosted Tops will be at the rink with a special treat for you and your cupcake! 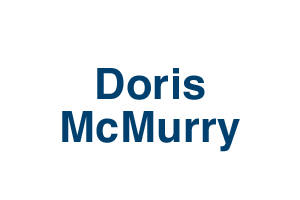 We want everyone to enjoy quality time together. 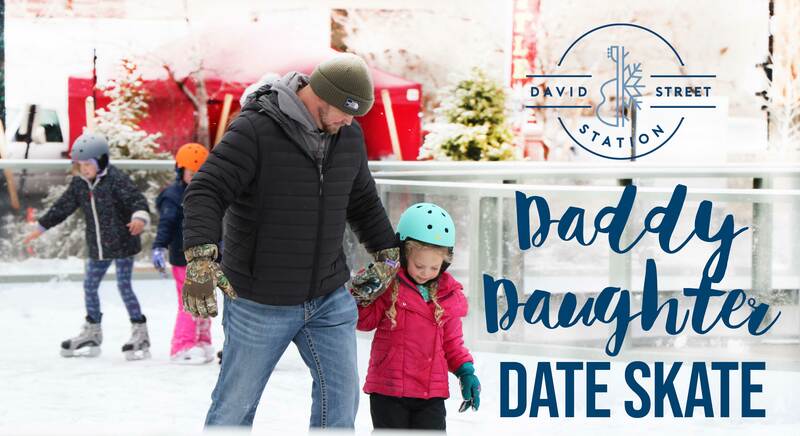 This event is not exclusive to only dads and their daughters.